We build websites, market them, and generate leads for you - Guaranteed, or you don't pay! State-of-the-art technology - LiveBuild™ "Widgets", and Primary Testing - drives our websites successes. Our award-winning design team ensures that websites look, and more importantly, function great! 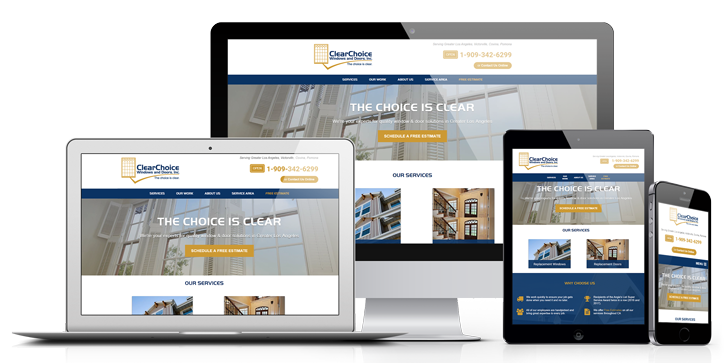 Built with a fully responsive design, the user experience is always excellent no matter the screen size. Mobile-first design, speed and SEO to launch your business forward - wherever, whenever. No other marketing agency understands the challenges home repair contractors face to get the leads they need to grow their business. Here's how deep our knowledge goes. Renowned contracting business owner, author, presenter, and trainer of entrepreneurs. More than 200 contractors have been with us for over 10 years. Our team is cross-trained to help contractors at all points of their business. BigNet has helped contractors grow from $1m to $40m. We measure your leads, but are motivated by your success. 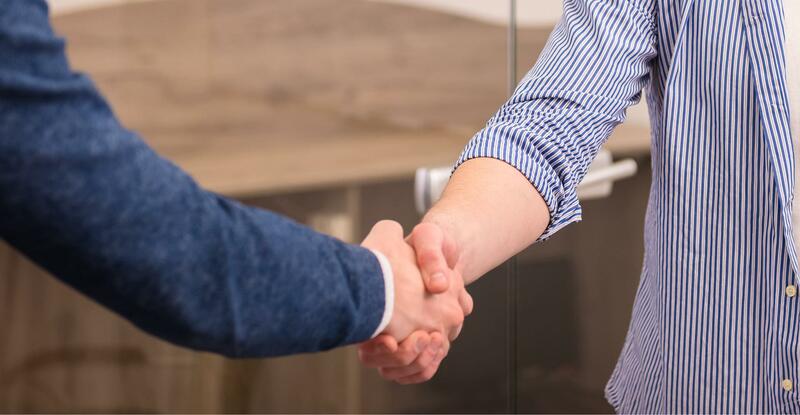 In 2005, as the in-house marketing department for a specialty contracting network, we created the BigNet program, serving a handful of dealership contractors with our performance-based, pay-per-lead program. Why pay-per-lead? Because we understood the challenges contractor's face in building their businesses. Instead of risking the contractor's money on SEO and PPC services, we decided to share the risk of building and promoting websites for free, and only charging for leads. Today we serve more than 600 contractor websites across the United States and Canada. From our branding to our overall footprint, everything has improved. Our business has grown 40% and the website has a lot to do with that. We leverage our website to show a higher level of professionalism. I know that it's taken us to another level, and also, I know we are crushing the competition. The leads are helping us out, but the website and overall ability to brand ourselves has really helped. The number of quality internet leads from our website has increased...Our lead-to-appointment ratio has dramatically increased ever since... We have worked with a ton of different web agencies before. BigNet Leads is something significantly different. They care for your business. They want you to succeed. To see how content rich this website is right off the bat is amazing. The support has been phenomenal. The Quality of the call we get are really good. Any business looking to grow their business needs a 1st class website... BigNet Leads is willing to help me grow my business. While other agencies are selling services, such as SEO or PPC, we're selling the results of those services. We understand that a contractor doesn't want SEO, but rather, they want the results of the SEO... and that's the lead. As a home services, repair or improvement contractor, your website needs to be doing a lot of your work for you. It should be informing your market of your services, the uniqueness of your company and helping close sales, what jobs you have available, and maybe most importantly, it should be a lead generation machine. The BigNet Leads program by Contractor Nation does all this. Yes, we build and market websites that bring in more visitors and convert those visitors into new sales opportunities, but we do a whole lot more. Lead tracking, call recording and attribution. Lowered advertising costs from higher conversion rates. Customer review and reputation management. Job posting / recruiting solution.